Does La Mer Test On Animals? or Cruelty-Free? La Mer is a well-known luxury skincare brand and La Mer is owned by Estee Lauder, a corporation that continues to test on animals. I wanted to know, despite La Mer being owned by a parent company that test on animals, if La Mer’s own products or ingredients are tested on animals. No. La Mer is not cruelty-free. La Mer products are sold in Mainland China so their products must be tested on animals to comply with China’s animal testing laws. There is nothing on La Mer’s website stating their animal testing policy so I took it upon myself to email them myself to get to the bottom of this. “La Mer does not test on animals and we never ask others to do so on our behalf. If a regulatory body demands it for its safety or regulatory assessment, an exception can be made. Our consumers can be certain that we are committed to producing only the highest quality beauty products which meet our exacting efficacy, safety and ethical standards. We have a deep commitment to the abolishment of animal testing. Decades ago we were one of the first beauty companies to prove that safety can be validated by means other than animal testing. We continue that commitment today with likeminded partners that share our goal to support the acceptance of alternatives. We have a strong partnership with the Institute for In Vitro Sciences (IIVS), a non-profit research and testing consortium dedicated to the advancement of in vitro (non-animal) methods worldwide. IIVS develops and implements programs where in vitro testing is not accepted in order to educate scientists on the scientifically validated safety record of these methods. We have consistently supported the research program coordinated by the European trade association, Cosmetics Europe, since its inception 20 years ago, for the replacement of animal tests. This broad program includes projects co-funded by the European Commission such as SEURAT (Safety Evaluation Ultimately Replacing Animal Testing). We are members of the European Partnership for Alternatives to Animal Testing (EPAA), an initiative launched in 2005 by stakeholders from various industries, including the European Commission, to promote the sharing of knowledge across industries and facilitate the validation and acceptance of alternative test methods and strategies. We are members of the Human Toxicology Project Consortium, spearheaded by the Humane Society of the United States, which serves as its coordinator. Now, it didn’t take me long to notice that La Mer’s animal testing policy sounds very similar to Estee Lauder’s, which you can find here. A regulatory body would only demand La Mer products to be tested on animals if they were being sold in stores in Mainland China. Now that leads us to ask, are La Mer products being sold in China where animal testing is required for all imported cosmetics? La Mer Sold in China? Using their website’s store locator, I found several stores in Mainland China that sell La Mer products which is enough proof to suggest that La Mer products are required to be tested on animals in order to be sold in stores in China. Sadly, since La Mer products are sold in Mainland China then they must have their products tested on animals and I can NOT consider La Mer to be a cruelty-free brand. For cruelty-free alternatives to La Mer, I recommend Tata Harper, May Lindstrom, and Kypris. Is Marc Jacobs Beauty Tested On Animals or Cruelty Free? I was planning of buying some La Mer products but after reading this, I changed my mind and won’t be buying any of their products. Instead I’ll be checking some of the brands you recommended. 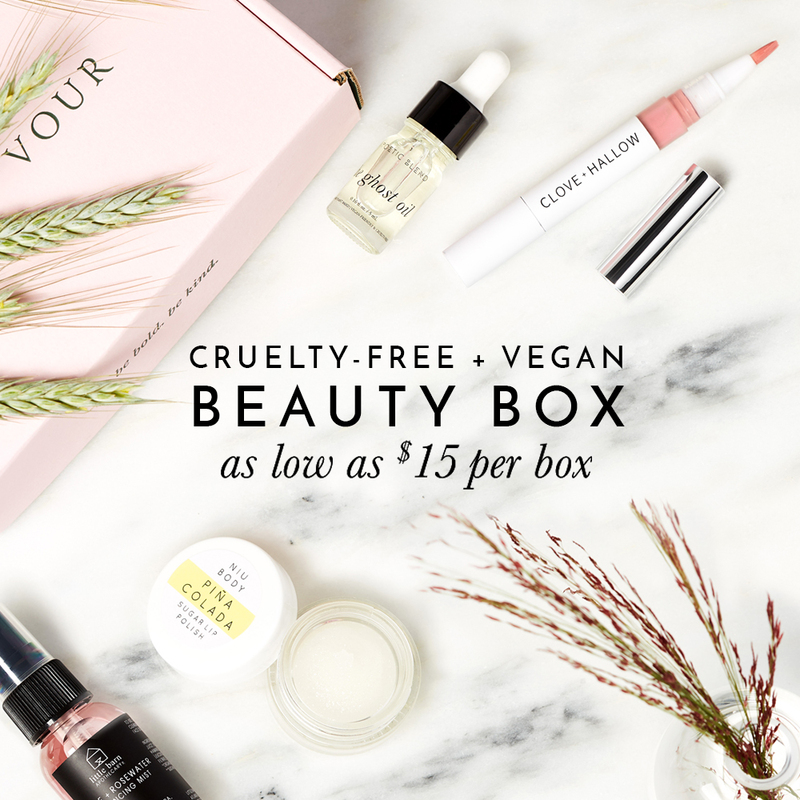 We define the term “cruelty-free” as no animal testing. So, May Lindstrom does NOT test on animals. And we define the term “vegan” as no animal-derived ingredients or by-products. So, although NOT all of May Lindstrom products are considered vegan, they do have SOME vegan options and they do NOT test on animals. I’m very sad to hear that La Mer does not have a drawn in the sand line on animal testing. From what I understand from the posting of La Mer and Estee Lauder which owns La Mer, in regards to their stance on animal testing, they will adhere to the authorities requirements in order to sell products in the respective countries. China for example requires animal testing – therefore La Mer, this beautiful product submits animals to testing, to sell their products there., I understand it is all about profits. . I have used La Mer for many years, and I feel very bad about that now. I will discontinue use of this product and will try the ones you suggest above.. i will also ensure that the people I know who are using this product are made aware of it. I am one voice, however times are changing thank god, and people don’t want this kind of abuse in the name of beauty.